Welcome to Cub Scout Pack 37 of Hedgesville!! 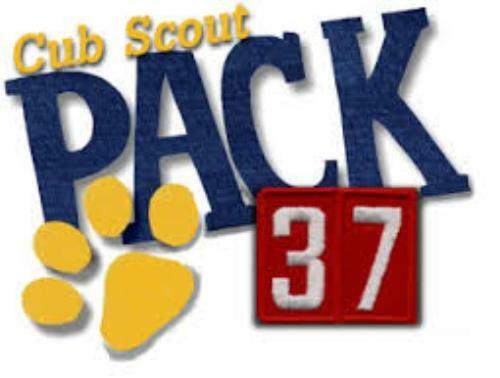 About Us: Pack 37 primarily serves elementary school age boys and girls in Hedgesville, WV. Our Dens are based on your childs grade: Lion Scouts (kindergarten), Tiger Scouts (first), Wolf Scouts (second), Bear Scouts (third), Webelos (fourth) and Arrow of Light (fifth). Before a new scout can receive any badges, they must earn the Bobcat Badge first. This will be obtained by attending the weekly Den meetings. Then they are on track to an exciting adventure as they move up the ranks each year! 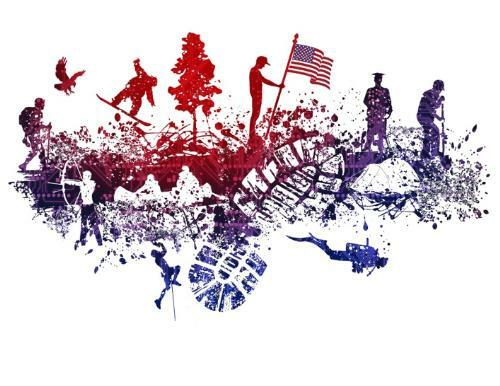 About Cub Scouting: It is a wonderful way for your child to meet other kids their age, have common interests with others and do many exciting things together. It teaches kids the fundamentals of good character, integrity and good citizenship. Every activity that we do is geared toward FAMILY so events not only include your scout, but parents, siblings, or grandparents as well! Meetings: We meet every Tuesday night (during the school year) at Hedgesville United Methodist Church, 201 S.Mary Street, Hedgesville, WV 25427 at 7:00 p.m. Once a month we host a Pack Meeting at the church, a campsite, or another location within the community! At Pack Meetings, your son gets to wear his uniform and participate in fun activities with the entire Pack!